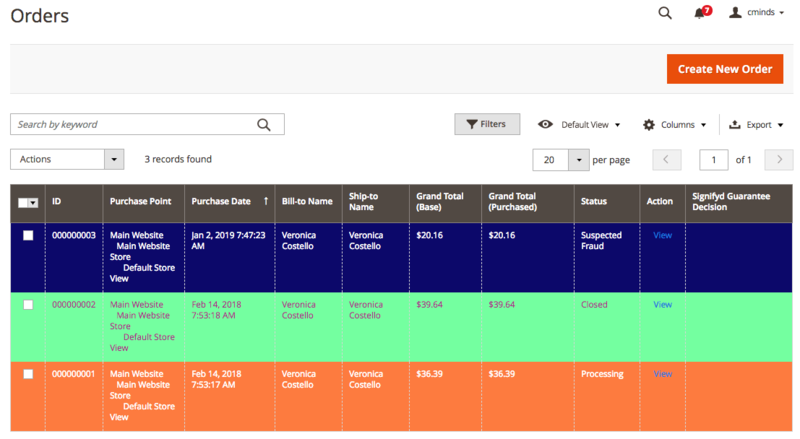 The Order Status Highlighter extension for Magento helps you view your order grid easily by adding colors and additional fields. 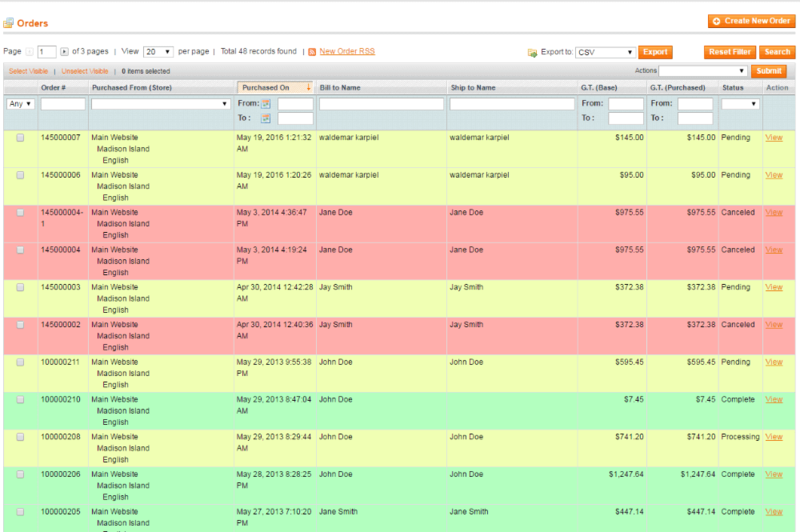 Tje store admin can add highlights in different colors for pending orders, or multiple types of orders, or even customers with multiple orders that are still pending. 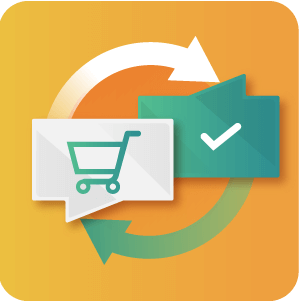 If your online store handles a lot of orders, they can quickly become difficult to manage. 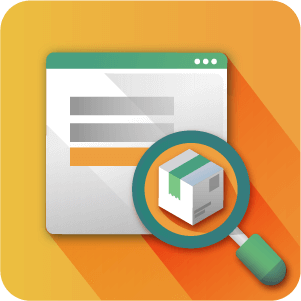 The default Magento® admin order grid doesn’t allow the admin to organize orders in a way that makes it easier to see orders with a specific order status, payment method, or shipping method. With the Order Status Highlighter, the admin has many options to help visualize the admin order grid by highlighting specific order types. These visual cues make the job of managing orders much easier. 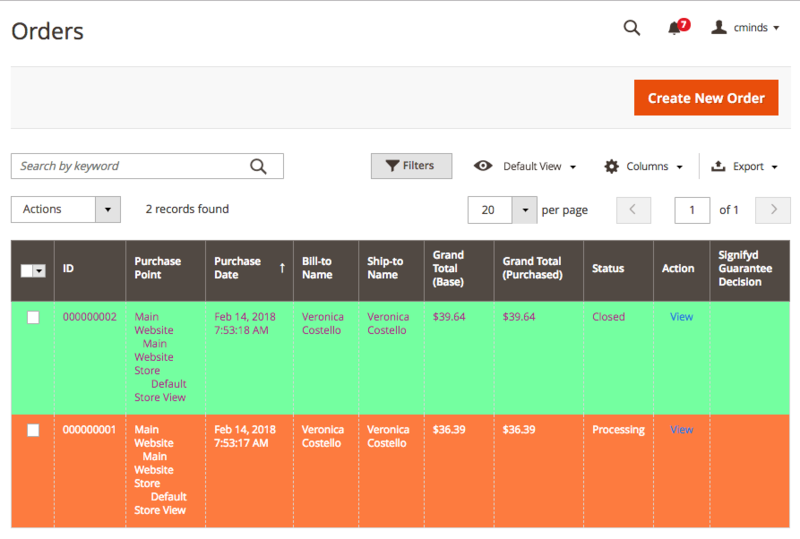 The store admin can set rules to highlight orders based on order status, including only pending orders, multiple types of orders, or even customers with multiple orders that are still pending. 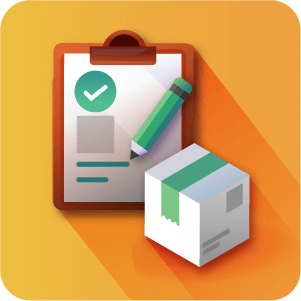 The store admin can define a color for each order or type of order that matches a specified criteria. The admin can also set priorities while creating any rule using the order grid extension. When you have an order that falls into two separately defined rules, the rule with the highest priority will become the background color of that order. Is there a way to organize the colors so you know which color is for which action? Yes. When Adding Order Highlights a name can be given to them. It’s a good idea to choose a name that relates to the Order status. 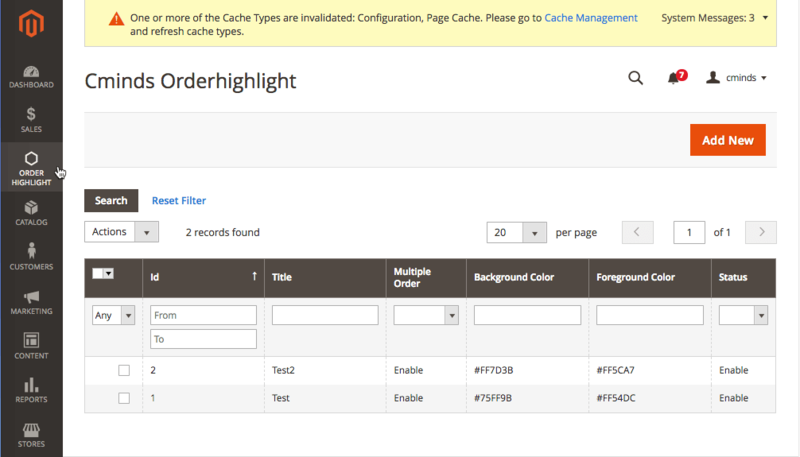 Highlights can be sorted according to their Title alphabetically or reverse alphabetically. For more information about this feature see this Help article. There are an unlimited number of colours available. The Hexadecimal colour system is used in the Order Grid Highlighter extension, so technically there are 16,777,216 colors available. But we don’t think you’re going to run out any time soon. How many orders can be highlighted? The Order Highlighter extension can handle any number of orders for highlighting. Who has permission to highlight orders? 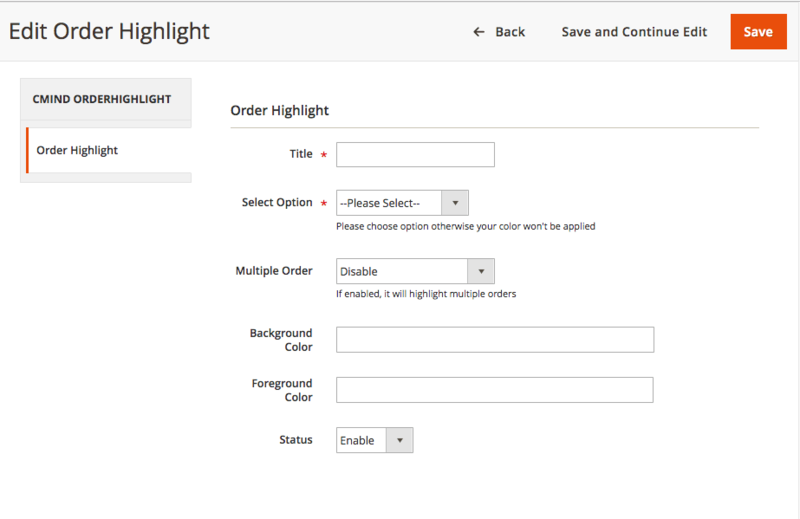 The Order Highlighter works in the admin panel, so any user with Amin privileges can highlight orders. 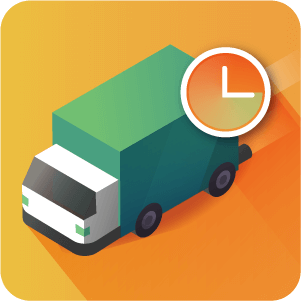 Are the colors for shipping and payment different? Yes, they can be. Orders can be assigned different colours based on order status. 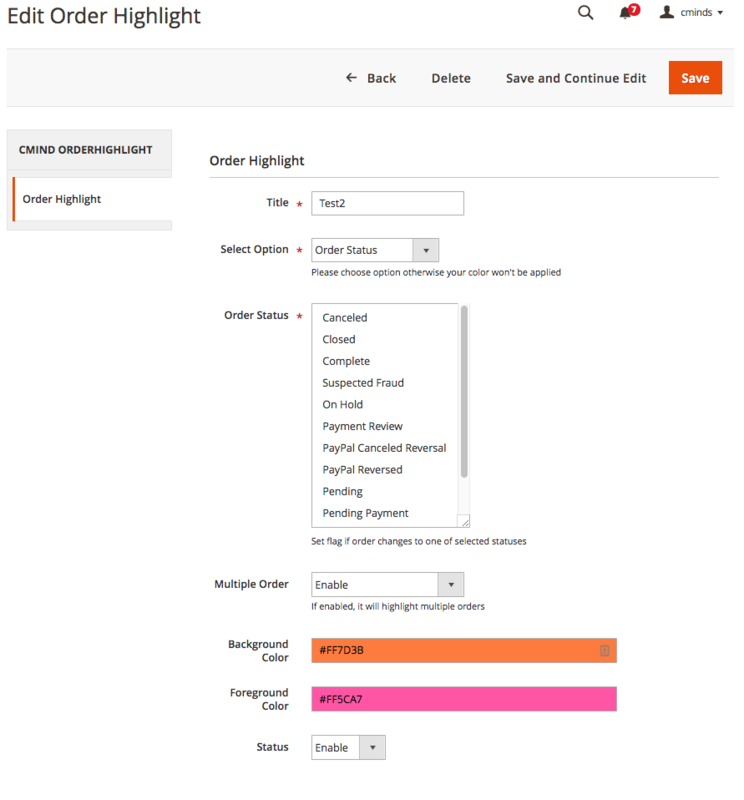 Different stages in the payment process can even have different Orderhighlight colors. It’s up to you! What if orders overlap and have more than one color? This can’t happen. Orders can only have one status, and statuses can only be assigned one color. 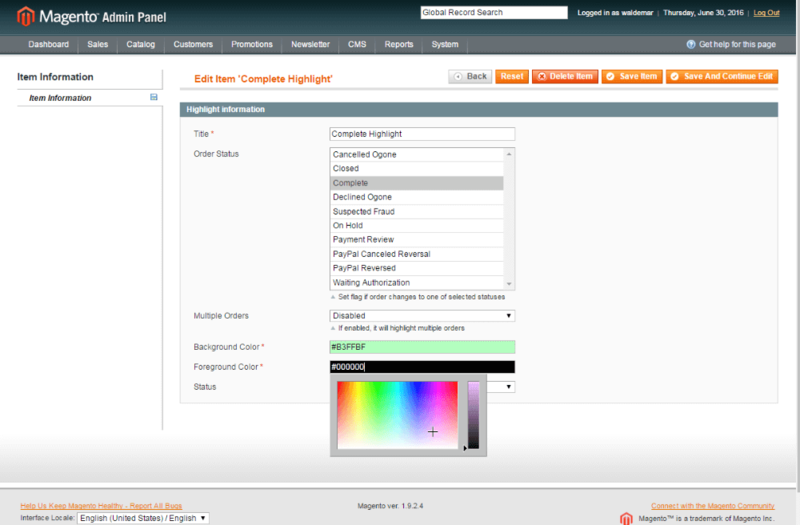 Once a user picks either the background or foreground color, the other field based on complementary color.